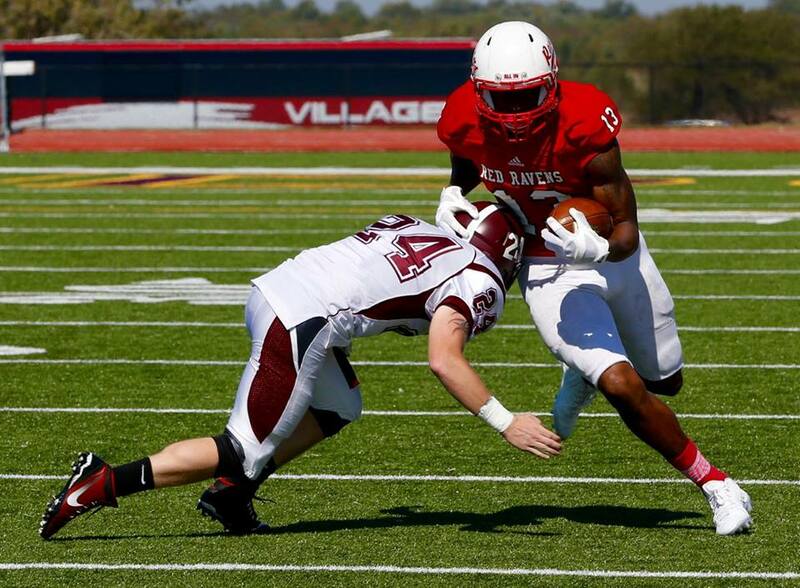 COFFEYVILLE, Kan. – The Coffeyville Red Ravens moved up to No. 1 in the NJCAA earlier in the week, and then went out and played like the nation’s top-ranked team last Saturday in an 88-8 win over the Bethel (KS) JV Threshers. Granted, it was an NAIA junior varsity squad, and a blowout was expected. But the final score still managed to turn more than a few heads Sunday as the Red Ravens piled up the points despite the fact the two teams agreed to play 10-minute quarters in the second half.